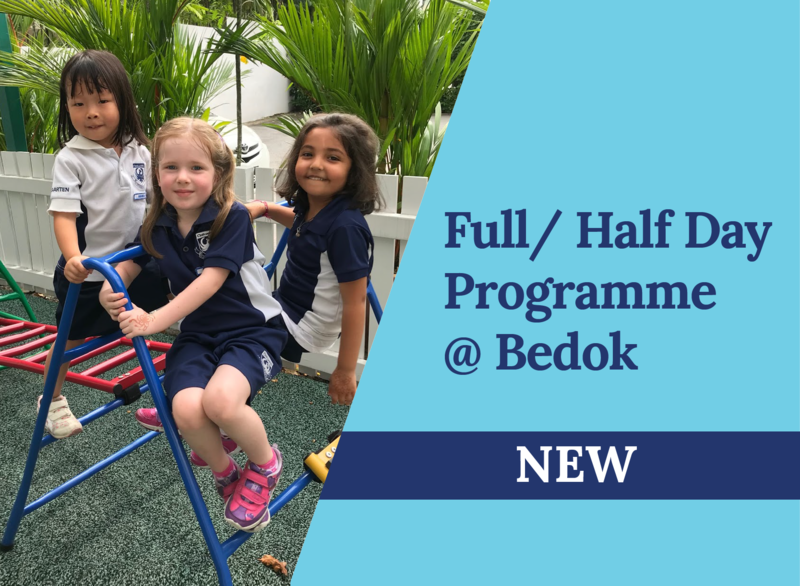 Chatsworth Preschool follows the standardised age enrollment structure as determined by its registration with the Singapore Early Childhood Development Agency. We adopt an open registration process whereby parents may make an appointment at any time during the year to view the premises. Enrollment is based purely upon a first-come-first-served basis. The preschool endeavours to maintain a diverse student population. Therefore, in the allocation of spaces for student applicants, factors taken into consideration, among others, include if the student applicant has a sibling currently or previously enrolled in the preschool; the needs of the student applicant; and preferred session. Acceptance decision by Chatsworth Preschool is final. At Chatsworth Preschool, we practise an ideal teacher-children ratio to provide care and attention towards the needs of the children.